Sliders are the perfect hand-held foods for parties. 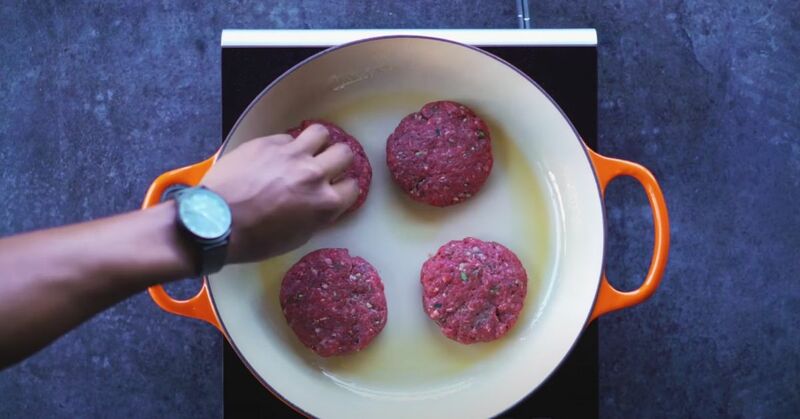 If you want to whip up something that will keep everybody gathered around the food table, then sliders should be your favorite go-to. Low carb diet? No problem! 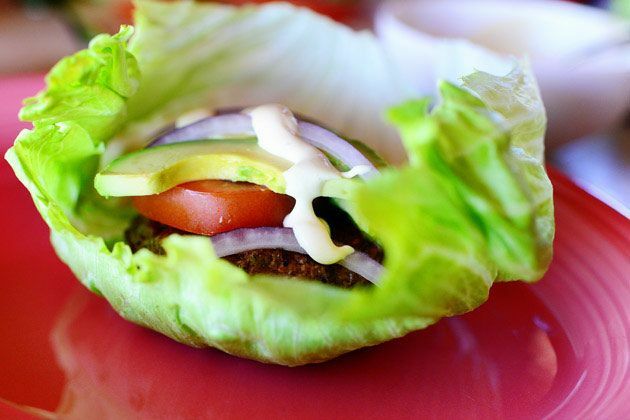 If you've been searching for the perfect low carb slider, then you are in for a real treat. 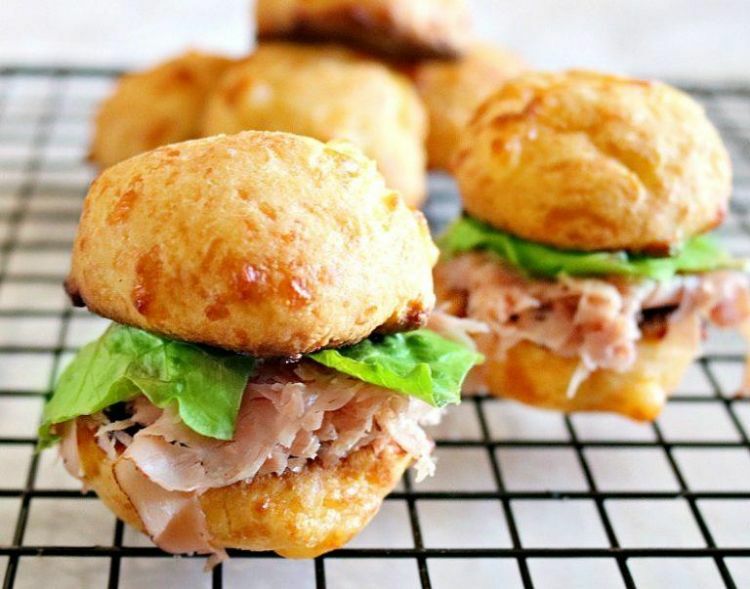 We've found some of the yummiest sliders out there that also happen to be low carb. Check out these tasty, healthy options. The crispy keto rolls make for a yummy start in this recipe! From there, you can fill it with your favorite mini burger and sink your teeth into a scrumptious slider. If you want an easy dinner idea that can be cooked up in a matter of minutes, then this is the dish for you! The savory bacon coupled with the perfectly seasoned beef makes this slider and instant favorite. 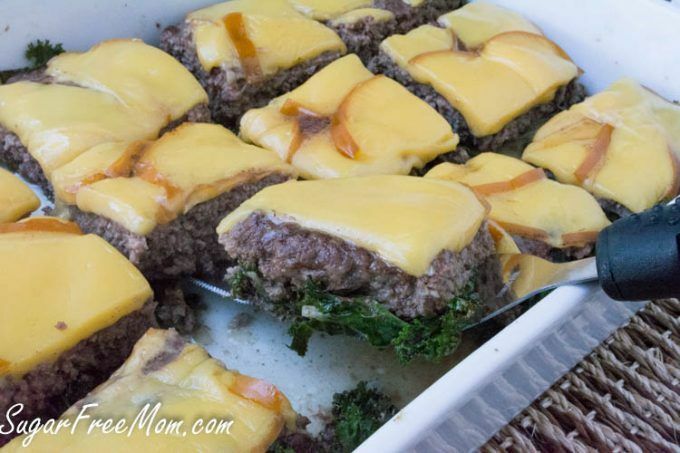 Line your baking dish with fresh kale to make this low carb slider come to life! The recipe is easy to follow, but the result is out-of-this-world flavor. Looking for a tasty way to use up the ground turkey in your fridge? You can't beat this recipe! 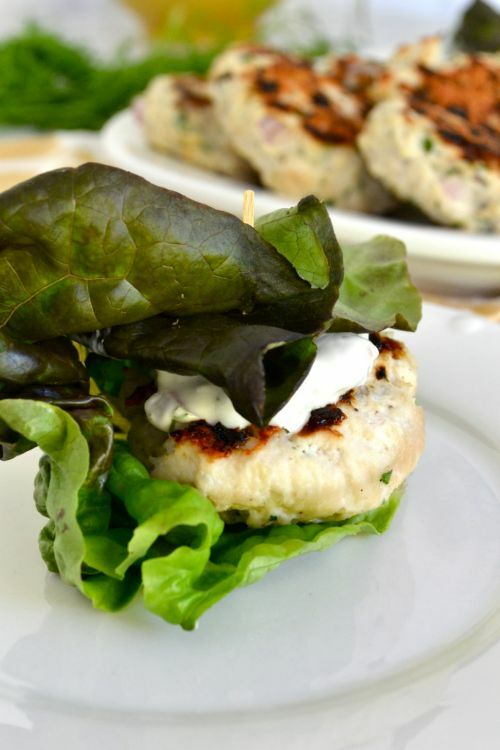 Wrap the herb-infused turkey slider in a fresh leaf of lettuce and you have a low carb food that nobody can resist. 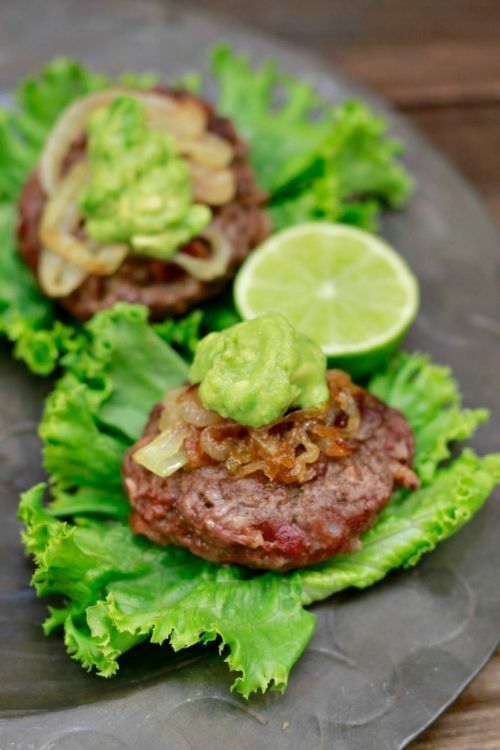 This recipe proves just how simple it is to transform your favorite slider into the perfect low carb alternative. Wrap it in lettuce and enjoy the savory flavors of a well-seasoned meat. 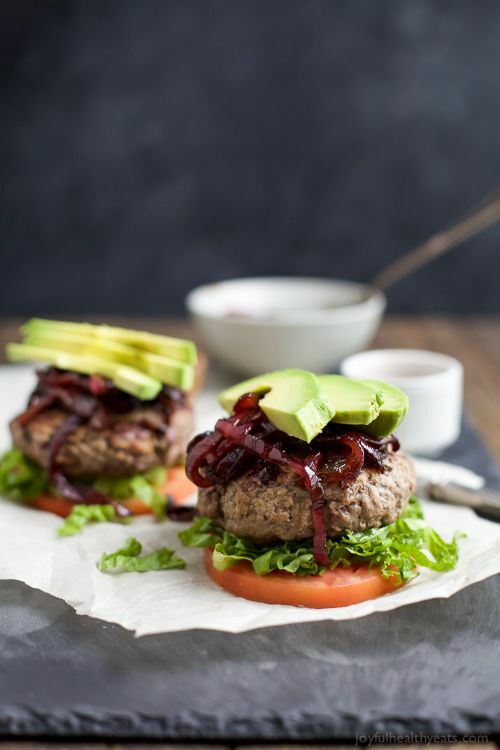 Layer this hearty slider with tomato, onion,s and avocados. Who needs a bun when you have so many fresh foods to hold it all together? 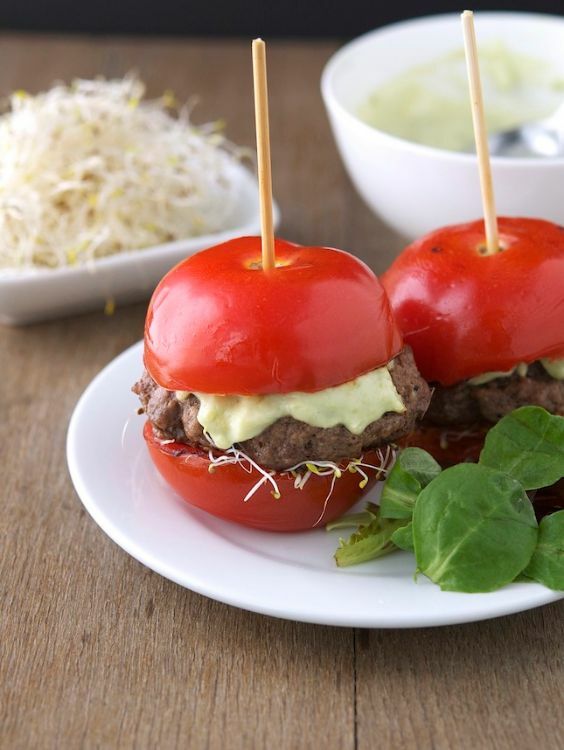 Hold your tasty slider in place with a juicy tomato! Not only does it keep everything together, but the taste of a fresh tomato simply can't be beat. You can even use green tomatoes if you prefer. 8. Keto fathead rolls (h/t How to This and That) This dish shows just how easy it is to transform bread products into a low carb alternative. Fill with your favorite slider and you have the perfect game day recipe.